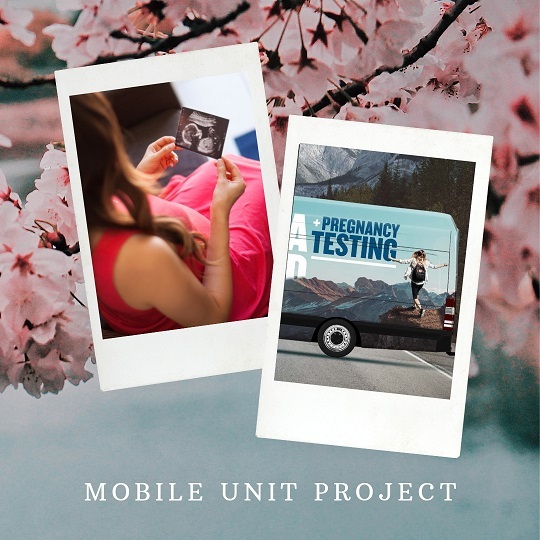 This sprinter-type van will enable us to meet abortion-minded women with care and compassion at one of the most vulnerable times in their lives, and offer pregnancy testing and an ultrasound. We will continue fundraising until the projected start-up costs of $120,000 have been met. More than likely this cost could be cut in half by finding partners willing to donate time or materials to retrofit the van, or helping with the lease/purchase. Email us if you feel called to partner with us this way! 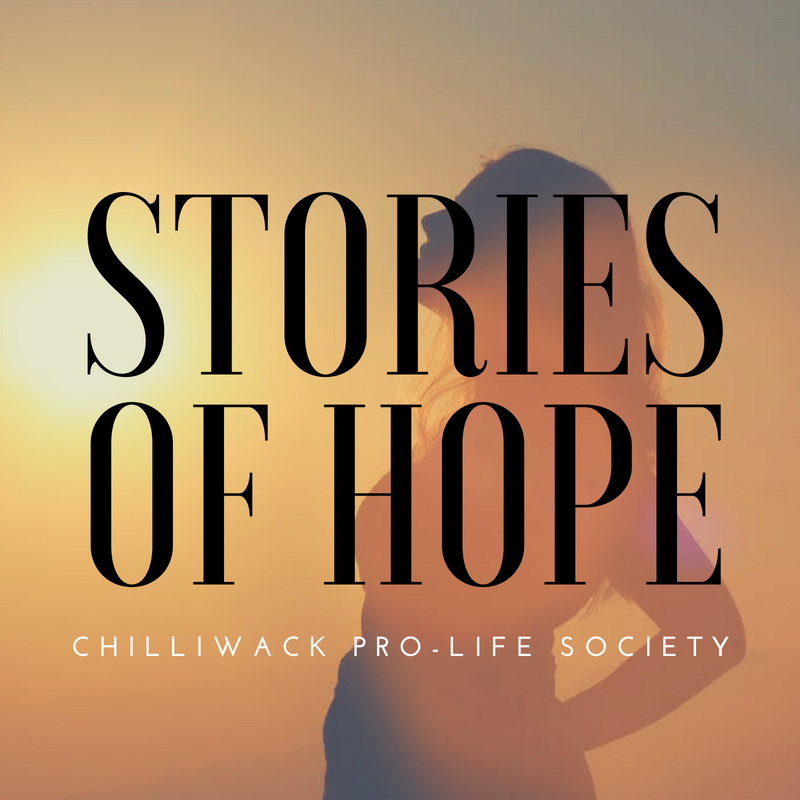 Chilliwack Pro-Life is sponsoring a chartered bus to the Victoria March for Life on Thursday, May 9. If you missed the Eat, Drink + Be Giving dinner event on March 22, take a look at the links below. We appreciate any size donation. Donations $20 and over are receiptable. Please be sure to include your mailing address for the donation receipt. 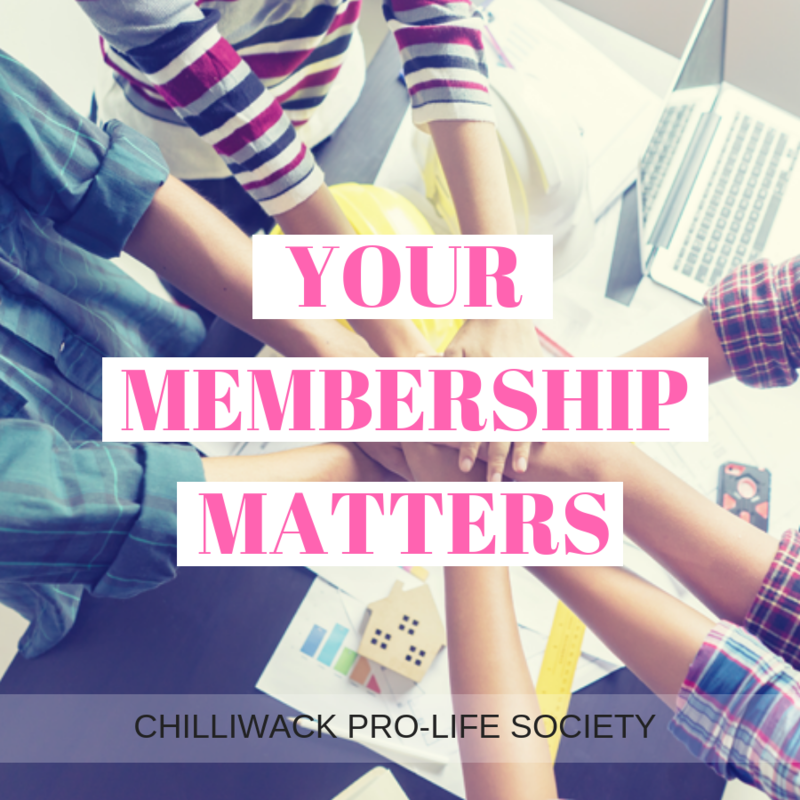 Help shape the pro-life movement in Chilliwack! 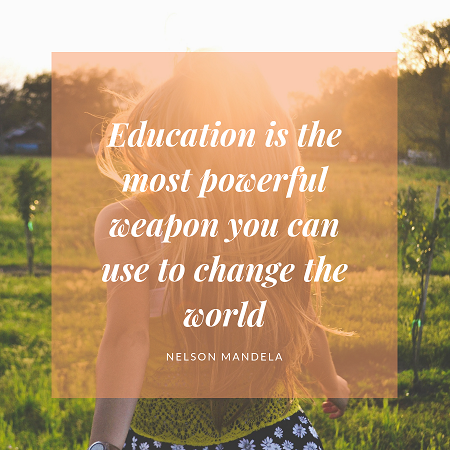 Your membership helps us provide our educational services which are available to any individual, group or church. This video was created in 2017 to showcase some of our intiatives. It highlights our Pregnancy Care Centre, billboard advertising, and our annual Walk for Life. Check it out! 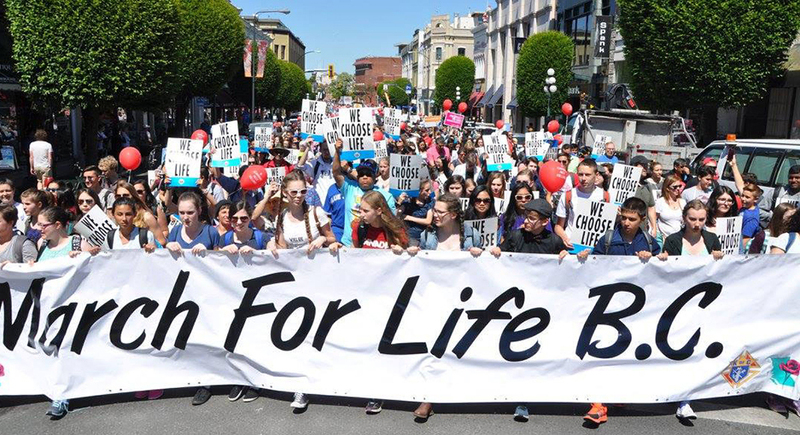 For a compilation of the educational videos shown at the 2018 Walk For Life, including amazing footage of a baby in utero, please click the link below. We are excited to share our stories of hope. These stories are all anonymous but true. We want you to be encouraged, as well as participate; if you have a story, let us know!